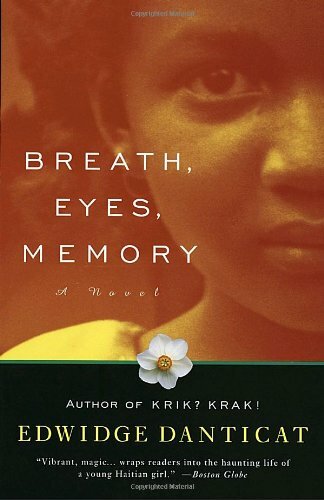 extraordinarily perceptive chronicle of his first encounter with India.Traveling from the bureaucratic morass of Bombay to the ethereal beauty of Kashmir, from a sacred ice cave in the Himalayas to an abandoned temple near Madras, Naipaul encounters a dizzying cross-section of humanity: browbeaten government workers and imperious servants, a suavely self-serving holy man and a deluded American religious seeker. 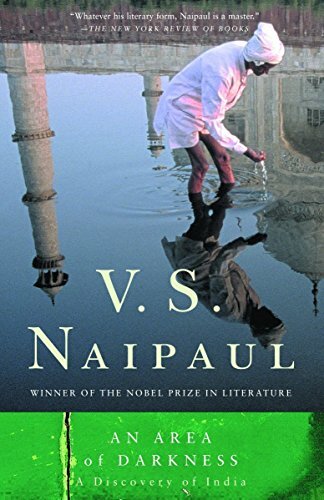 An Area of Darkness also abounds with Naipaul’s strikingly original responses to India’s paralyzing caste system, its apparently serene acceptance of poverty and squalor, and the conflict between its desire for self-determination and its nostalgia for the British raj. 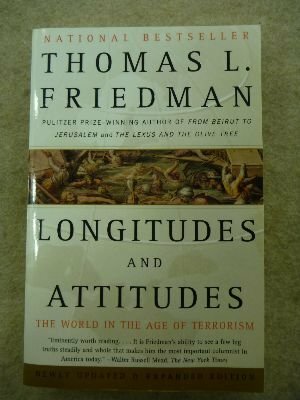 The result may be the most elegant and passionate book ever written about the subcontinent.